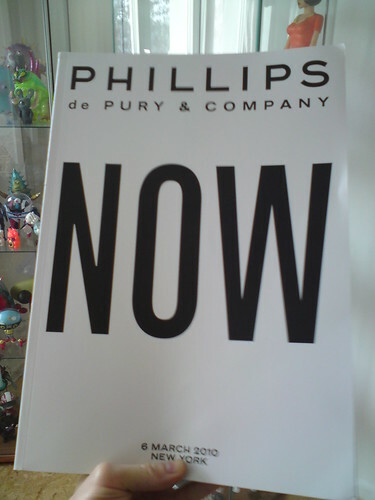 A few days ago I got my copy of the catalogue for the auction at Phillips De Pury. I am incredibly honored to be in this auction among a very select few other great artists in my genre. If you are interested in bidding on this set of figures here is a link to the lot.